Close-up view of a Hawaiian pan pizza, by @joefoodie, CC BY 2.0. We (four classes of year 9 at a private girls school) have used the Little Big History (LBH) project as the culminating activity of the course for three years now, and the students continue to pursue their chosen objects with enthusiasm and a great deal of creativity. Our approach to the project still closely matches the original design and the current iteration on the Big History website, but experience has helped us both streamline the process and prompt deeper thinking from the students. As in the original task, we start by placing the students in groups in which they decide on a group object. This year, the objects range from chocolate, to mirrors, to diamonds, to pizza, to disease, to books, to the board game Monopoly, among others. To finalize their group object decision, students prove to me that there is ample research from different disciplines—by doing a book hunt in the library and an online hunt on the databases. Students then create their own individual focus question about the group object. The style of these focus questions has evolved this year. In the past, we simply used “The LBH of <their object>” or the general question, “How did the <object> come to be?” as the focus, and then wrote research questions (see the LBH–Research Questions activity in Lesson 7.2) However, this general approach made it difficult for students to focus their essays and create clear links among the different thresholds they had chosen. This year, we’ve had a lot of success—and fun—using very specific focus questions, which we pose in informal terms. 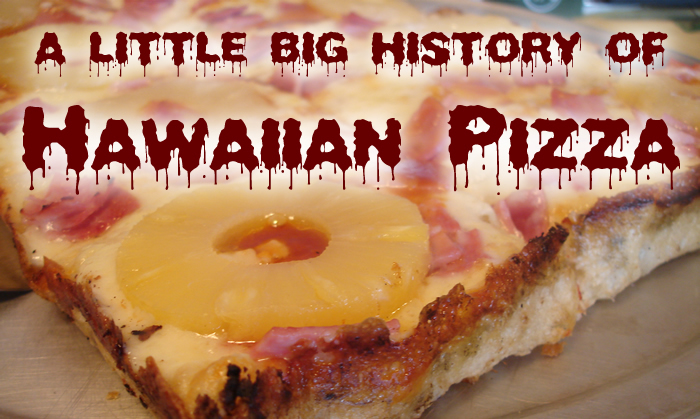 Why do we eat Hawaiian pizza? Is pizza more delicious now than in the past and if so, why? How did we end up eating chocolate every day? Why do we have entire stores dedicated to just selling chocolate? Why do people love reading books? Why are written words so important? Why do books look the way they do? This technique of questioning is working really well for the students, as they both give them a focus and also differentiate their approach from the others in their group. They also love the element of child-like questioning involved in the informal language and have said that they find it easier to really understand their question. The questions themselves, however, are very challenging! Focus Question: Why do some modern humans want a “rock” on their finger? Where are diamonds found and how easy are they to mine? Did any agricultural civilizations use rings or diamonds for symbolism? What evidence have archaeologists found of diamond mining? How were marriages celebrated or represented in agricultural civilizations? When did the use of diamond rings originate and how did it spread? Why has the diamond ring become so prestigious in ‘Western’ society? Are diamond rings used the same way in other cultures? Why are diamonds so closely linked to the idea of engagements/marriage? How are synthetic diamonds changing the way we feel about diamond rings? After they’ve written their essays, students go back to their groups, read each other’s work, and then create a narrative presentation to tell a wider story of their group’s object. These presentations are made to their parents on our “LBH Afternoon,” which also serves as a celebration for their hard work during the year. I know other schools are doing their projects quite differently, but this approach is working well for us. No doubt our projects will continue to evolve and change as we reflect and hear about other great ideas.